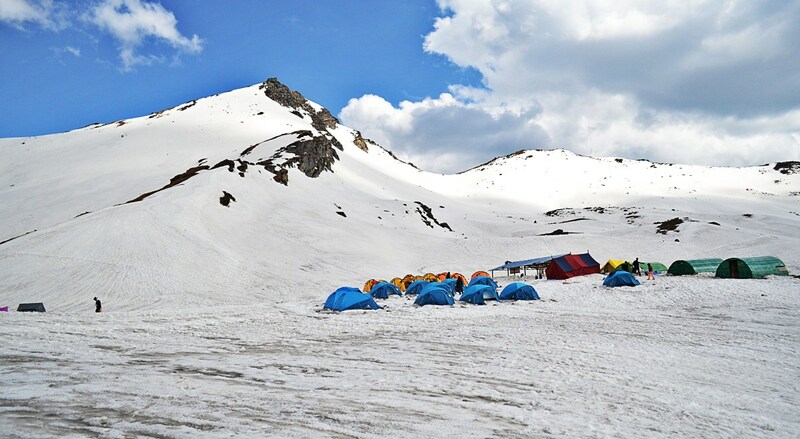 Roopkund trek is very famous in India, situated in Uttarakhand. It is a glacial lake on the bank of which you can find human skeletons. The lake is also known as Mystery Lake. It is considered as the best site to trek in Garhwal. The area is cold surrounded by snow clad mountains and rock-strewn glaciers. So, pack your bags and get a chance to trek on the high altitude area in the snowy winds. 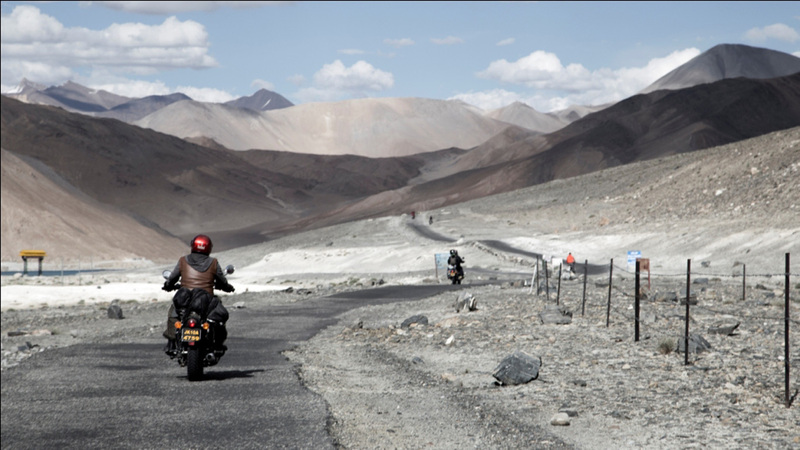 Leh-Ladakh is an ideal spot for a bike trip. The trip is started from Manali and through Rohtang pass, Lahaul Spiti to Leh. The path offers breathtaking views of the valley. Best time for the trip in summer. During winters the pass is closed due to heavy snowfall. This adventure calls a lot of tourists here every year. Wagah border is a borderline in between Amritsar in Punjab and Lahore in Pakistan. 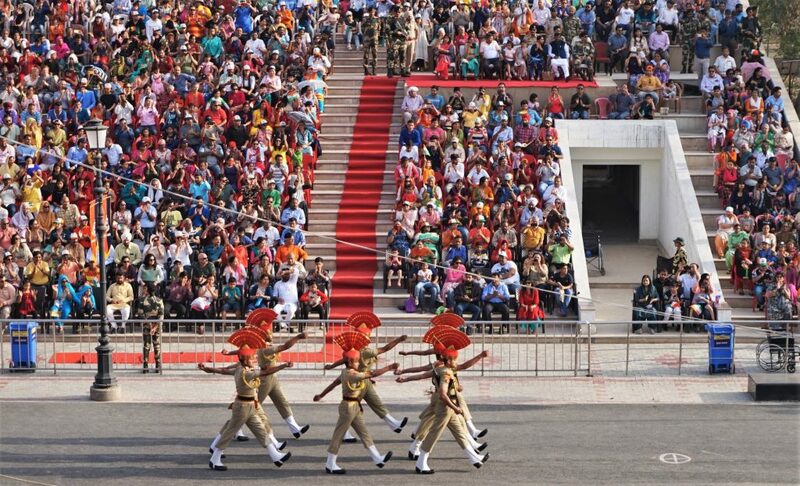 At evening, everyday just before the sunset soldiers from the India and Pakistan meets at this border for a 30-minute display of military showmanship. It is done to formally close the border for the night and to lower the national flag. 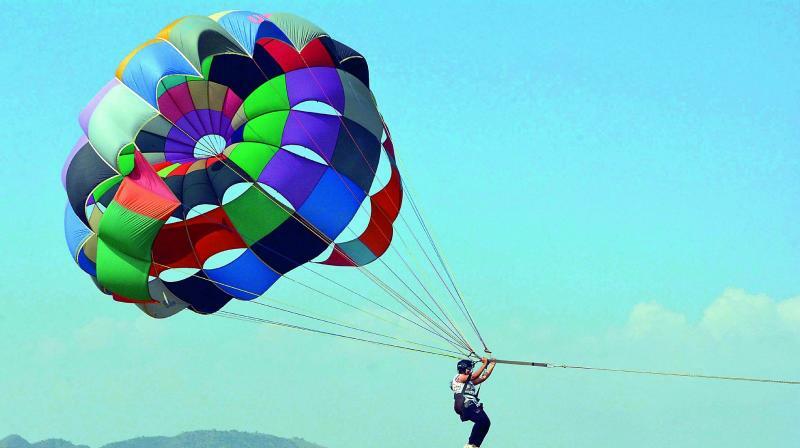 If you are an adventure lover then you must add parasailing in your bucket list. There are many beaches where you can go for parasailing. October to March is the appropriate time for this activity in Kerala. It will be a memorable experience to get a stunning view from the air. Street food of Mumbai is very famous so the Mumbai food streets are mostly filled with crowd of people. Here you will find diverse culture of food that will incredibly satisfy your soul. 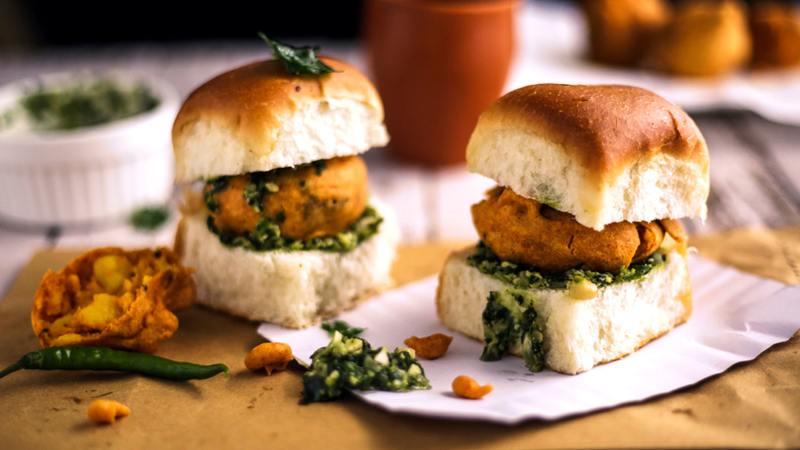 There are several ultimate places to get the taste of Mumbai street food. 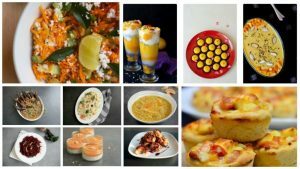 Pav Bhaji, Pani Puri, Bhel Puri, Kebab, Sandwiches are must-try dishes. The roadside sandwiches have their own delicious taste. Get ready to have some water fun in Goa. Other than night parties Goa is famous for water activities. This activity needs you to have basic swimming skills. 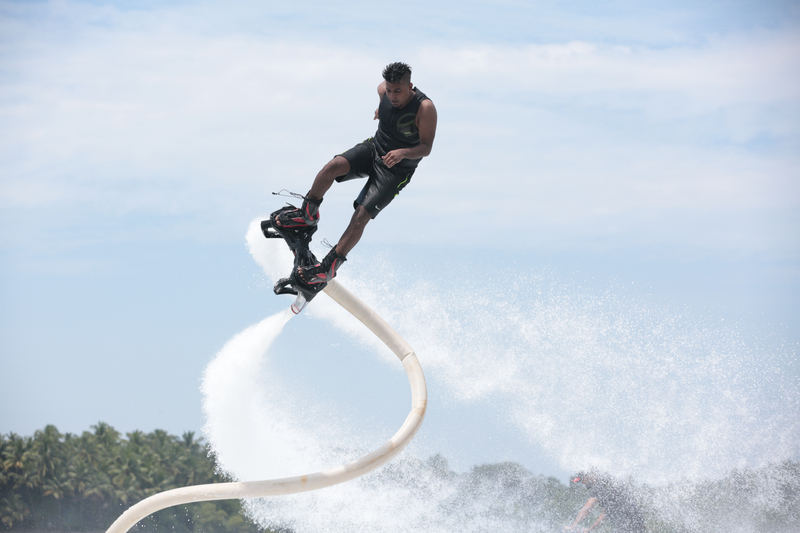 There are many flyboarding providers who will train you to for this activity. Get ready to enjoy in the streets of India. 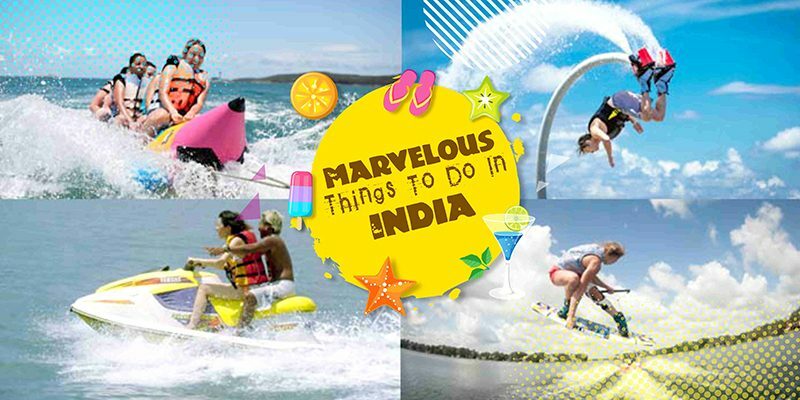 Here are various activities which you can opt for spending time with your friends. So, find the best flight deals to India on Flydealfare and book a flight. ← 8 Most Beloved And Lip-Smacking Food Items In India!